We know that most of us are so timid that we cannot say a word against employers in front of them. This is because of the gap they bring in between us. In such cases, sometimes, the employers take away the rights of the employees and they do not say a word to them. This is not right and it should not be tolerated at any cost. 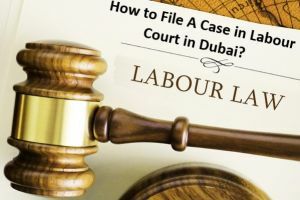 Due to the fear or whatever, you want to call it, a lot of people do not file the labour cases in Dubai on time. The employees keep on delaying the case filing which ultimately makes them lose the case. 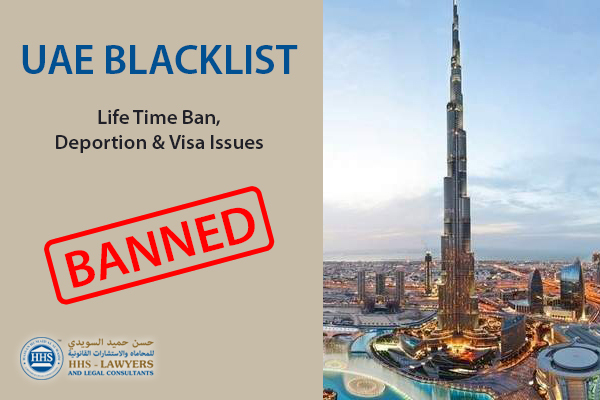 People need to know how important it is to take UAE labour law legal advice in Dubai because you blink an eye, and everything disappears. The legal time limit for filing a case and pursuing it is just one year. If the employees want to file a case against their employers, they must do it within one year. After a year is passed, their case will not be filed and they will ultimately be left empty-handed. If someone is working in an organization on an unlimited contract and they think that they were not granted all their rights, then it is their own fault initially. 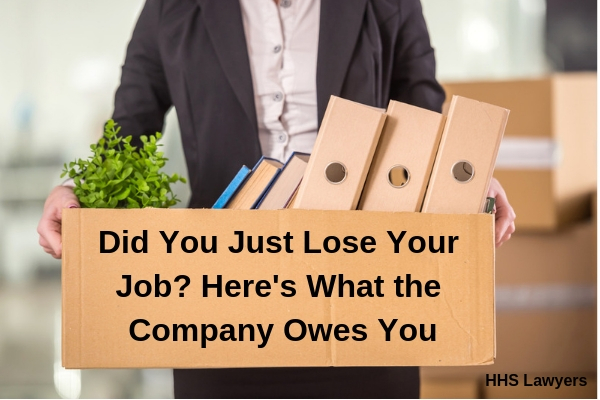 This is because before leaving the company, the employees should keep a check on each and every benefit they must get after leaving the company or getting terminated. The employees should know what was mentioned in their final settlement and what they are actually getting at the end of their job. They should verify each and everything before leaving the company and signing the final document so that they may get everything they have a right on. If an employee feels like the benefits mentioned in the settlement are not correct, he can report that to the employer. If the employer disagrees with any of the mentioned grants, the employee can refer to the Ministry of Human Resources and Emiratisation. Letting go of anything just because you think you cannot do something about it, is not the right way. You should fight till your last breath because what is yours should become yours at any cost. 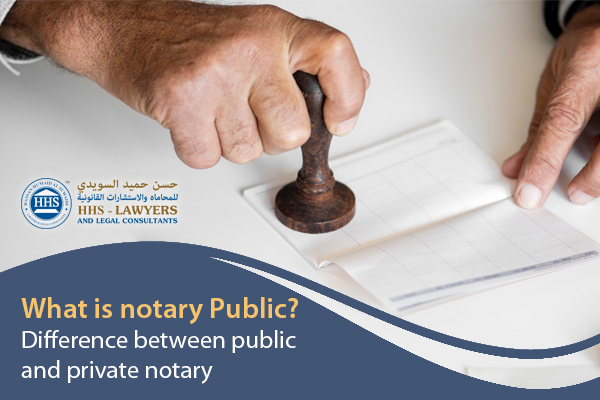 The employees and the employers both can file labour law cases if there are any employment-related issues they are facing. BUT all this should be filed within one year. No claims of both the employees and the employers will be listened to if a year since the occurrence of a dispute gets passed. That is why it is very much important to file a labour law case within the time period of one year. After a year, it would be too late like really. If the employee or an employer faces any labour issue, they should report it to the labour department before it is too late. The concerned labour department will then carry out all the necessary steps to solve the case. After filing the case, both of the concerned parties will be summoned to solve the case in the most amicable manner. Right after getting the request, the court will fix a sitting just in three days to consider the claim between the two parties. Both of the parties are then called off for clearing their point of views. The labour department representative then summons the note and the court hearings are carried out. If the employees have payment issues, their issues are resolved and a wise decision is taken by the court for both the parties. For the employees who are on their probation period, there is no eligibility of compensation. All they would and should receive is their salary and annual leave salary because of the probation period. Also, the employer has the authority to dismiss an employee who is on a probation period without any prior notice. The employer can also dismiss an employee after its probation period gets ended. Always sticking to what you know is not advisable at all. You should keep on learning new things every passing day. Labour laws are quite complex and may confuse a lot of people. Labour lawyers in Dubai UAE are here to help and help you all. Get their services and do not let anyone take away what you deserve. The labour lawyers from top Law firms in Dubai will manage everything for you and will make sure you ace it all. Everybody knows how complex the labour or employment laws are. This is why HHS lawyers and legal consultants are providing the employees and employers with help in employment-related matters. UAE labour law consultants who are experts in their respective fields are working for them which is making things easier for employees and employers.